Experience the full game, and help Bethesda make it even better. Work together or with your fellow survivors to rebuild society, or don’t-- the choice is yours. 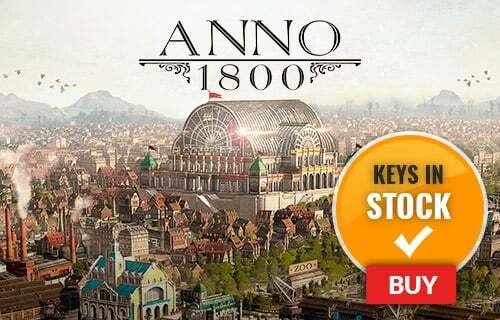 Play the BETA and then buy the full game-- your progress will carry over! For more information on the BETA Click Here. What's included with the Fallout 76 BETA? 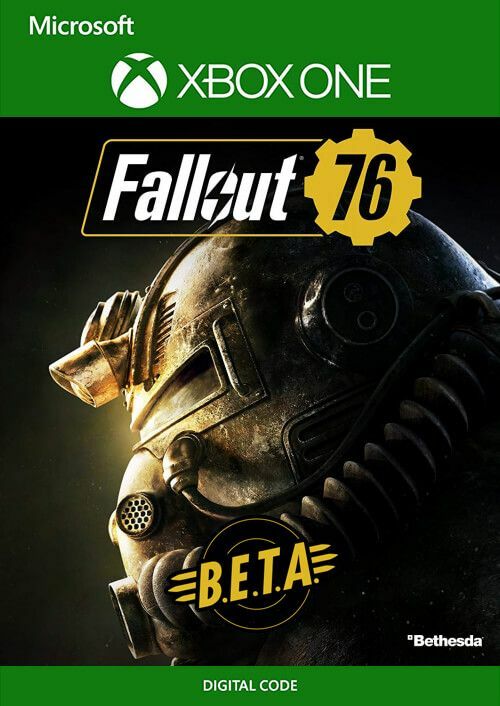 Is there any region lock for the Fallout 76 BETA? How will I receive my instant download of my Fallout 76 BETA key? How will I activate my key for the Fallout 76 BETA on Xbox one? Fallout 76 has an in-game map that’s four times bigger than Fallout 4! This is truly one of Bethesda’s most ambitious games ever. 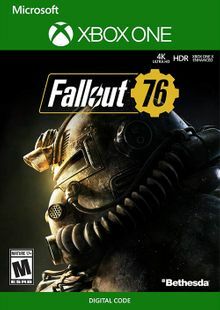 Fallout 76 is the first Fallout game to incorporate multiplayer in the series’ more than 20 year history. Make history as you explore the post apocalyptic Appalachia with your friends! Everything you loved about Fallout 4 is even better in Fallout 76: the quests, the crafting, the base building, and of course the multiplayer experience. Time is running out! Start playing Fallout 76 before the BETA ends. Want to get a free key to play the Fallout 76 BETA or another title? What are the system requirements for the Fallout 76 BETA on Xbox One?